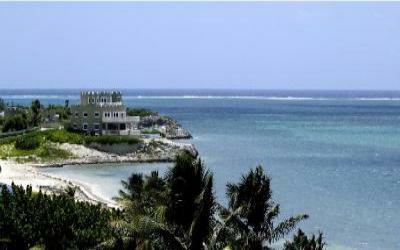 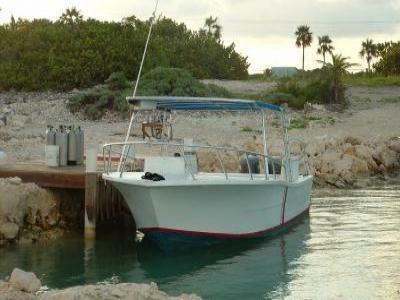 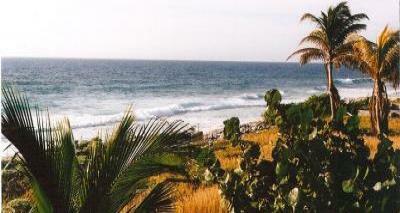 Cayman Brac's Best Kept Secret. 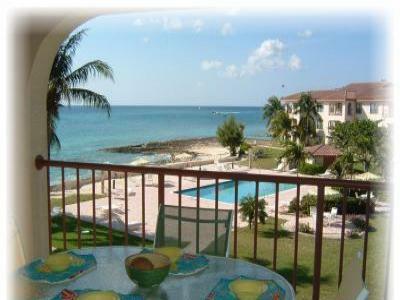 A first-rate, privately owned, 2-bedroom, 2-bath condo with sea view. 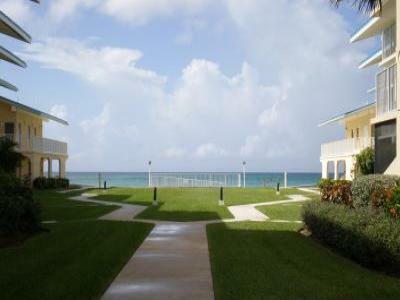 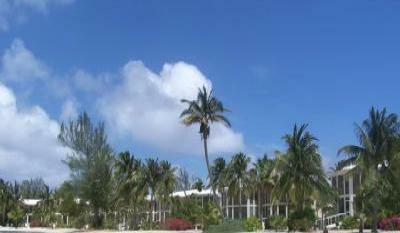 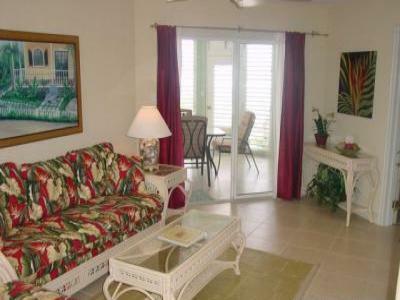 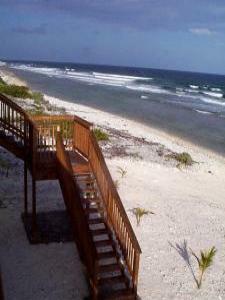 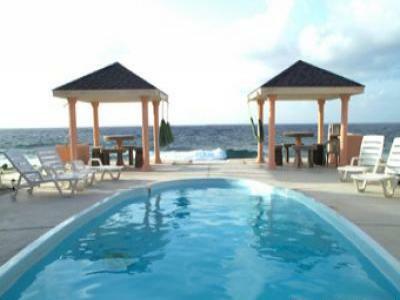 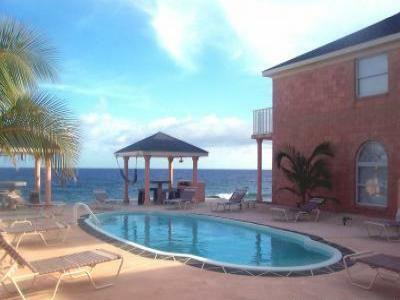 2 bedroom condo On Seven Mile beach Walking distance to town.